If you’re worried about the impact of student loans on your life, one option to be on the lookout for is Loan Repayment Assistance Programs (LRAPs). These programs can help borrowers with student loan repayment assistance and ease some of the financial burdens. There are pretty specific eligibility requirements to qualify. Read on to see if LRAPs can help you pay off your student loan debt. A loan repayment assistance program helps student loan borrowers repay their debt. Many LRAPs are offered by schools to help recruit students, especially if they’re pursuing a career in public service. However, not all schools or all professions offer LRAPs. For example, there are many LRAPs for doctors, lawyers, or for those working in the public sector. There may be some loan repayment assistance programs offered by your employer, too. How did loan repayment assistance programs get started? Back in the late 1980s, Yale Law School created a loan repayment assistance program after they realized that the cost was prohibitive for some students, causing stress and worry. Inspired by this program, Peter Samuelson started the LRAP association in 2008 which works with many colleges to offer student loan repayment assistance programs. According to Consumer Reports, 70 colleges — ranging from small to private or even faith-based — work with the LRAP Association as a recruitment and retention tool. Now of course other loan repayment assistance programs have popped up in states and in workplaces across the nation to help recruit professionals by helping out with their student loan payments. 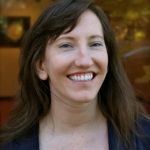 How much does an LRAP cover? If you’re looking into student loan assistance programs, there’s one thing you really want to know: how much will it pay? It’s like your student loans are screaming “Show me the money!”. It depends. According to the Consumer Reports, many of the small and faith-based schools have LRAPs that pay 100 percent of your monthly payment if your income is less than $20,000 per year. So, let’s say you were in seminary or working in a low paying job, you’d get some student loan assistance. The benefits for these schools cap off at $40,000. Aside from schools, there may be LRAPs that are offered by your employer. 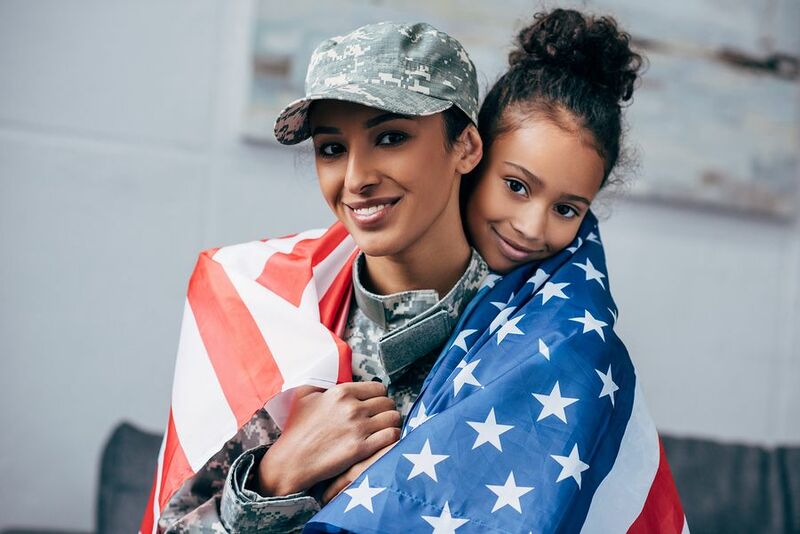 Members of the military could be eligible for up to $65,000 in student loan repayment assistance, whereas some government agencies may be able to pay up to $10,000 per year in repayment assistance. How does an LRAP work? If you’re part of a loan repayment assistance program with your school, it’s likely you will get quarterly reimbursements on your student loan payments. So, you graduate and start making payments as normal, but you’ll get reimbursed for what you pay. Depending on the specification, you could get your payments covered until you earn a certain amount or you may get help until they are paid off. If you’re pursuing a federal or state-based LRAP, you may be able to get your loans paid or reimbursed up to a certain amount in exchange for service in an underserved area. For example, the National Health Service Corps Repayment Program offers assistance to healthcare professionals who work in areas of need. The amount awarded for those who work full-time can be between $30,000 and $50,000. The Harvard Business School Social Enterprise Repayment Program offers their graduates an amount of assistance based on their current salary. So if your income was less than $90,000 you could be eligible to get up to $10,000 in student loan repayment assistance each year, with the full amount of your debt covered. If your income is between $90,000 and $100,000 you’d be expected to chip in at least 20 percent of your income above $90,000. How can an LRAP help me? If you’re a prospective student, an LRAP can help ease your college selection decision by encouraging you to attend a school that offers this form of assistance. In fact the LRAP Association states that an average 72 percent of students on an LRAP would not have attended their school without this student loan help. 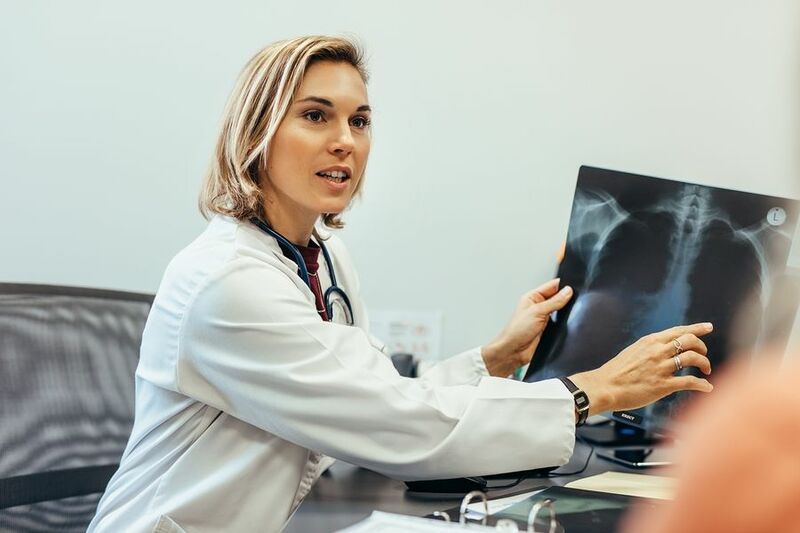 Federal or state-based LRAPs are available for lawyers, doctors, dentists and other healthcare professionals which help you pay back your debt while serving in an area of need. Those who obtain any loan repayment assistance through their employer can keep more of their paycheck, while their employer foots the student loan bill. Aside from these various instances, LRAPs in many cases may be used to pay down private loans. This is a big deal for private student loan borrowers who have limited repayment and forgiveness options. Private student loan borrowers are ineligible for federal student loan forgiveness or any income-driven repayment plans. So being eligible for this type of student loan assistance program can certainly help take off some of the weight of debt. Additionally, in some instances, you may be eligible for LRAPs that can work alongside the Public Service Loan Forgiveness program. What should you look for in an LRAP? Understand the minimum and maximum award amounts. How will your payments get disbursed? In one lump sum, quarterly, etc.? If you get a lump sum, this may only count as one payment toward Public Service Loan Forgiveness (when you need 120 payments). Know if the repayment assistance is considered taxable income. It may be exempt or not, which could result in paying taxes on your student loan assistance. Are there any income limits, and if so what are they? Are there any service requirements? If so, how long and what qualifies as service? What type of employment qualifies for loan repayment assistance? Which student loans are covered? For example, undergraduate or graduate, federal or private. It’s important to read the fine print and know what you’re really getting into. Of course every borrower wants student loan repayment assistance, but as they say there is no such thing as a free lunch. 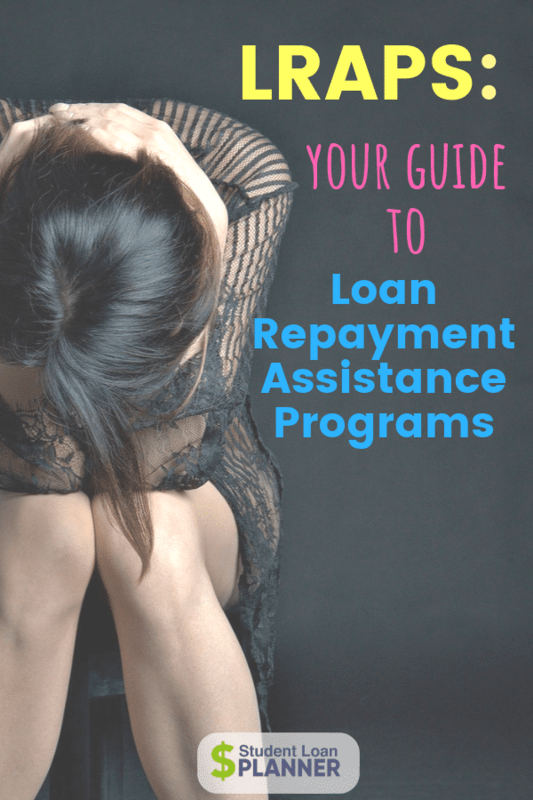 Looking for a loan repayment assistance programs? Check your state, your school, and your employer. You can also look into profession-specific LRAPs too. For example, if you’re a lawyer the American Bar Association’s LRAP directory of schools that offer loan repayment assistance is a good place to start. Getting help with an LRAP may be just what you need to help pay off your debt — just do your due diligence to make sure it’s worth it in the long run. Did you take advantage of any loan repayment assistance programs at your school?